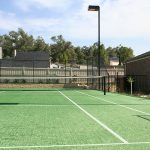 We service every aspect of ASTE tennis courts as well courts installed by other companies. We provide a full-service from complete resurfacing to turf repairs, tennis court cleaning to hardware replacement. 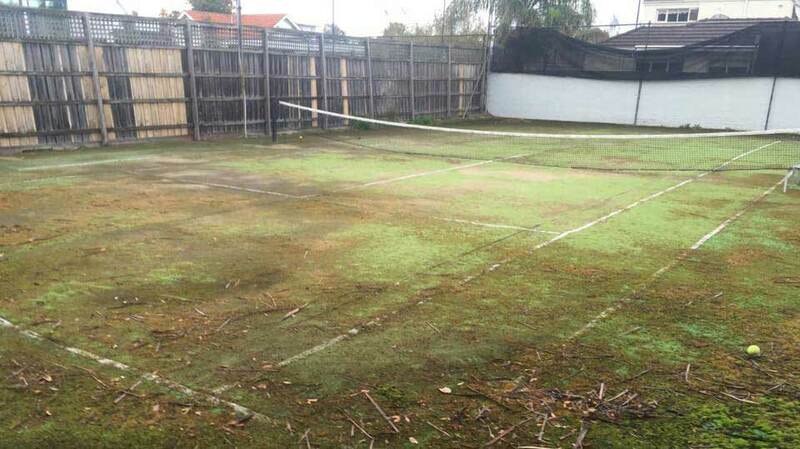 Get in contact with and we’ll have your tennis court playing like new! To speak to us about your court and get a quote for any repair work, call us on 03 9758 6004, email info@aste.com.au or use the form below. 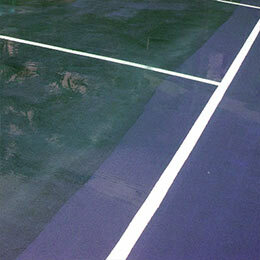 Bring your court back to life with a complete surface overhaul. We’ll have it playing like new! 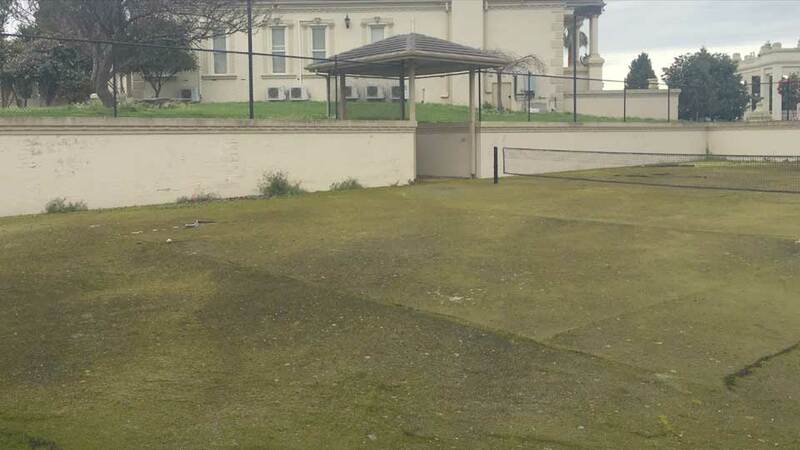 Tennis court resurfacing begins with the removal old turf and netting, followed by thorough examination and repair of the court structure. Once the surface is flat and level, the new turf is applied, line markings painted and net hardware is installed. 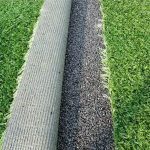 There is a wide range of turf colours available as well as customisable options like under-turf padding. 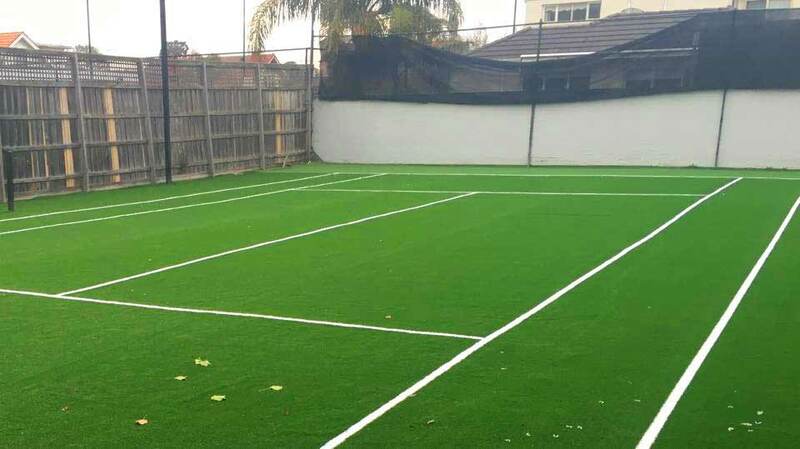 When you resurface your court, you get to customise it to perfectly suit you. 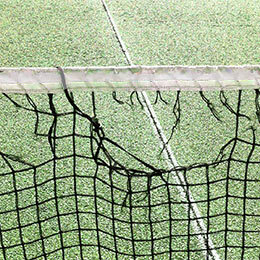 Tears can be repaired and worn sections can be replaced to maintain a consistent playing surface. 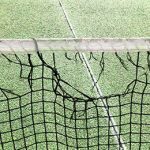 All hardware – nets, posts and winders – can be serviced and replaced if necessary to ensure every aspect of your tennis court is performing flawlessly. Our professional cleaning service ensures your courts are clean and ready for use year-round. 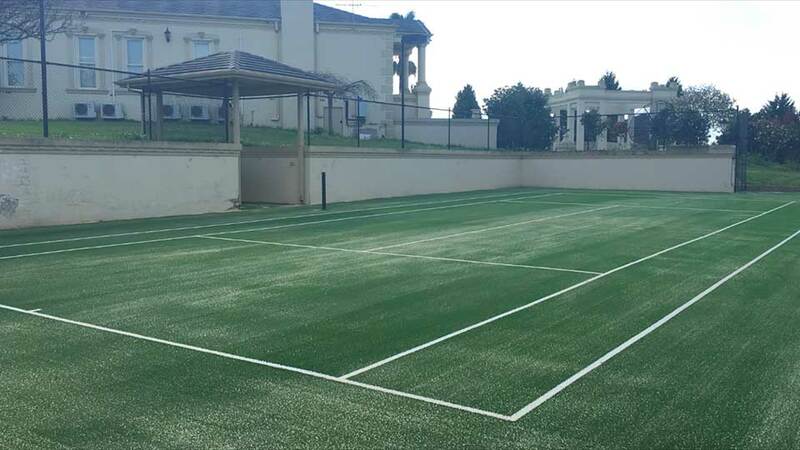 You have the option of a one-off deep clean of your synthetic grass or a cleaning schedule to minimise any buildup of dirt and debris. Court/turf cleaning is available for all ASTE-installed surfaces as well as tennis courts installed by other companies.